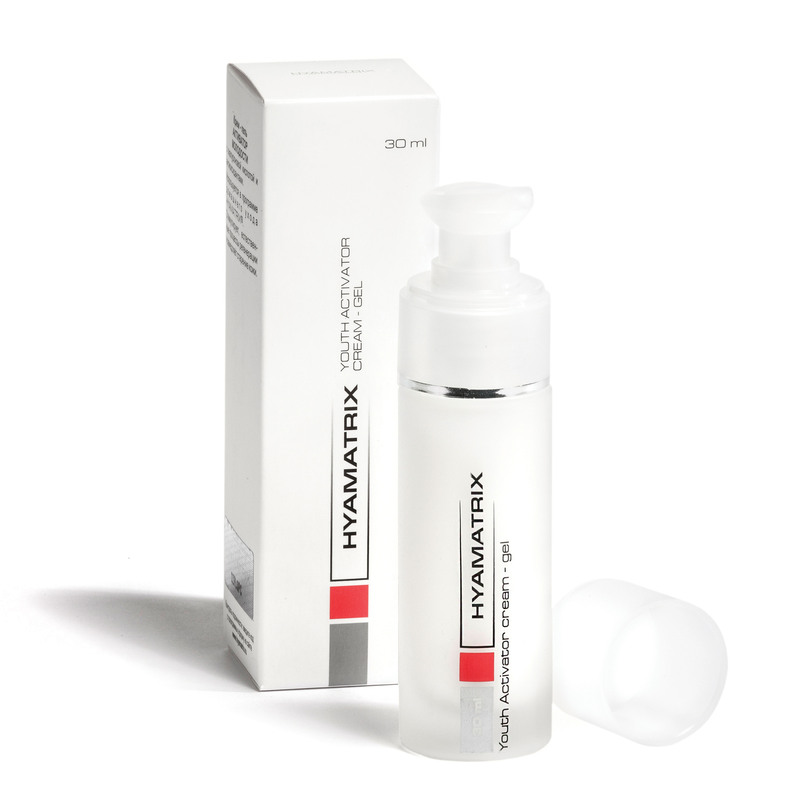 Simplify your beauty routine with the HYAMATRIX® Express Duo. 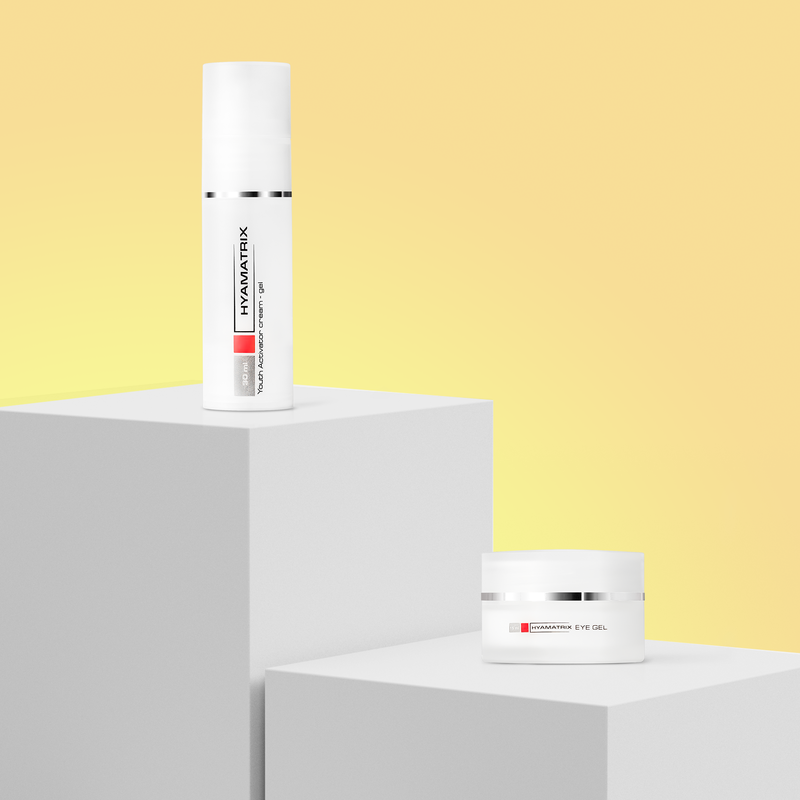 This quick, 2-step skincare system produces serious results without a lot of products. 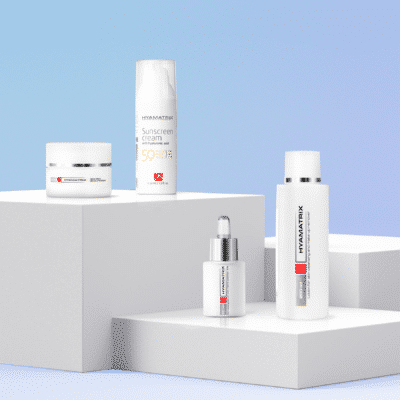 Whether you’re a busy worker trying to get out the door quickly or a jetsetter who wants to keep their suitcase light, this advanced treatment kit can provide transformational results with just two products. 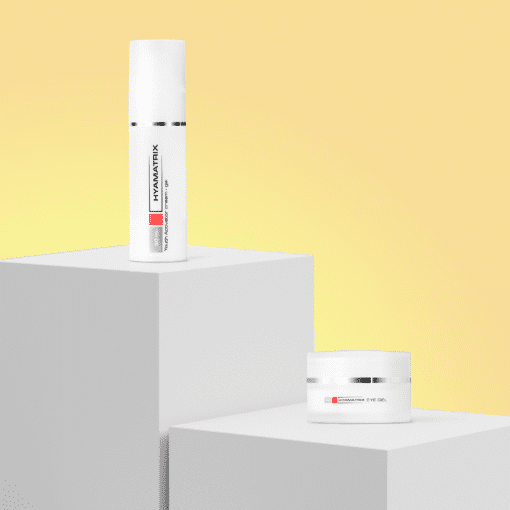 Our two top sellers rejuvenate tired skin and eyes, treat signs of aging, actively hydrate, and protect skin against damaging environmental factors. The result? Your skin and eyes look fresh and energized, even after a late night at the office or a red-eye flight. 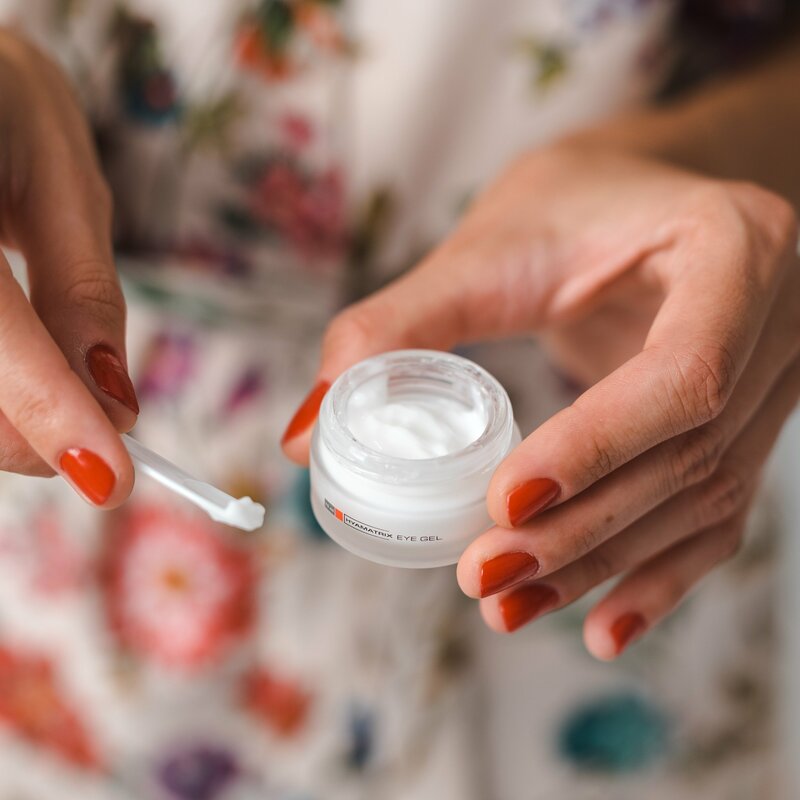 Intensive Eye Care Gel addresses signs of aging specific to the eye area, including fine lines, wrinkles, edema (puffiness), and dark circles. 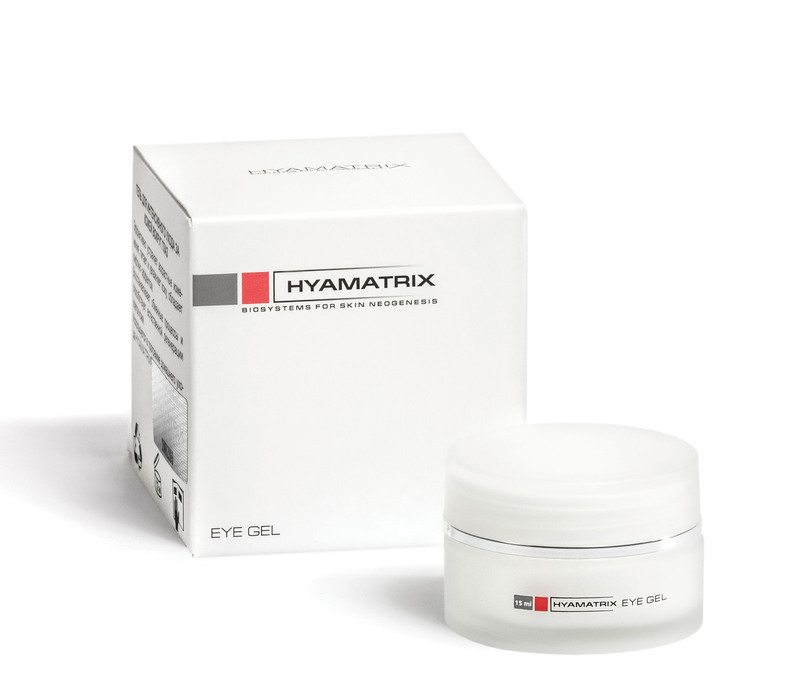 This unique cream-gel corrects the structural tissues around the eyes, addressing problems like sagging and wrinkles. Intensive Eye Care Gel also improves microcirculation to reduce puffiness and dark circles. As a result, your eyes look fresh and well-rested. Most importantly, Intensive Eye Care Gel actively hydrates the skin around the eyes with absolutely no irritation. Youth Activator Cream Gel is a moisturizer, anti-aging serum, and wrinkle cream all in one. 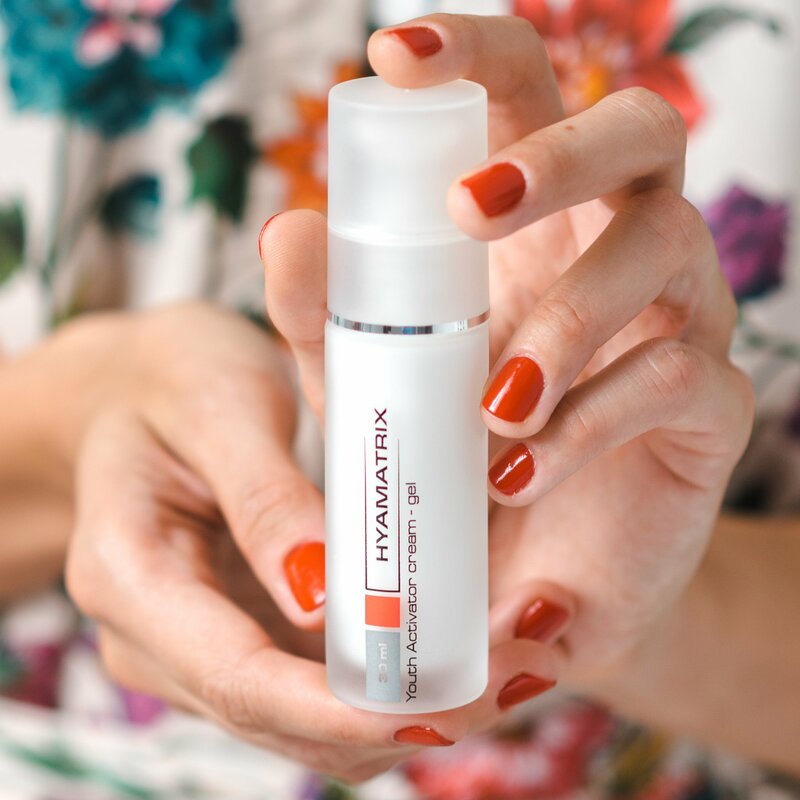 With a concentrated formula packed with active ingredients, Youth Activator actually improves the way your skin functions at a cellular level. This multi-tasking elixir hydrates skin while relaxing facial muscles to reduce the appearance of wrinkles and prevent the formation of expression lines. Plus, potent antioxidants protect the skin against UV rays, pollution, and other damaging free radicals. The best part? You’ll feel results in just 4 days, and see visible results in 30 days. 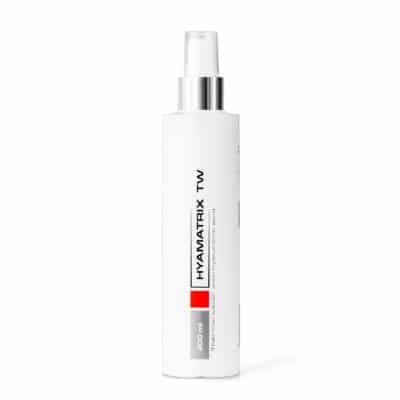 Smooth 4 or 5 pumps of Youth Activator to freshly cleansed face, neck, and décolletage. Using the ring finger, dab a very small amount of Eye Gel onto the eyelids and around the eyes.